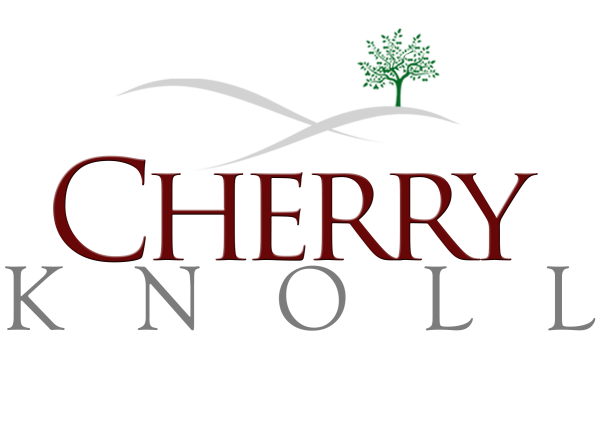 Cherry Knoll is one of the most beautiful secrets we share with couples planning their upcoming Michigan weddings. 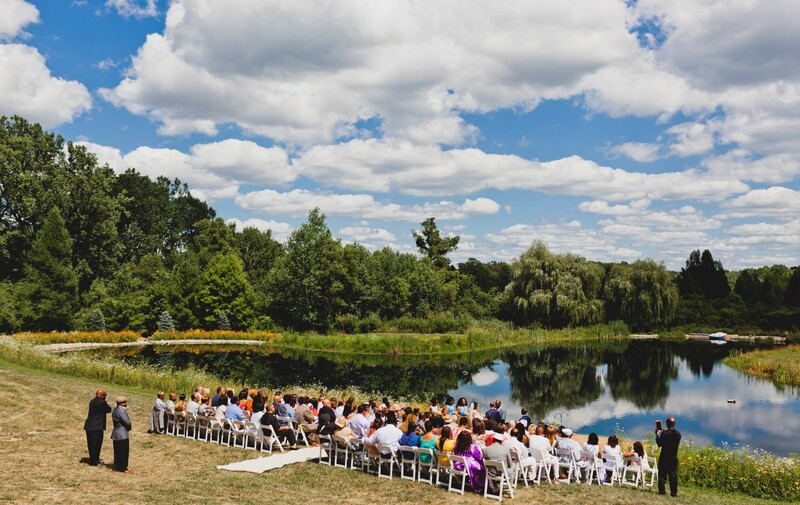 We only allow one wedding a weekend, so you have time to enjoy endless photo opts, from the mirror-like reflecting pond and fields of natural wild flowers to the numerous rolling knolls and towering trees. 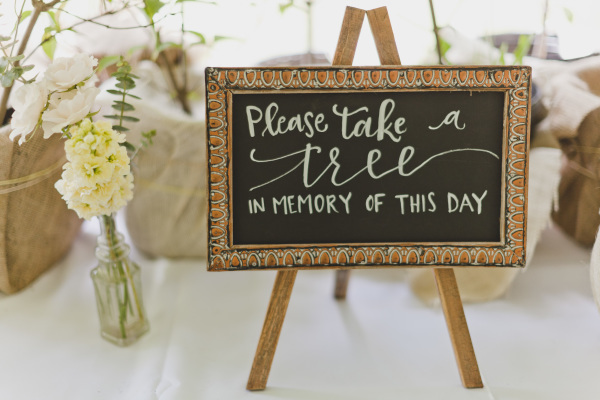 Imagine your ceremony surrounded by green hills, a serene reflecting pond, or on a log cabin deck overlooking a pallet of nature's colors. Host your rehearsal dinner or bridal party – we can accommodate many of your wedding events to create a once in life time experience. 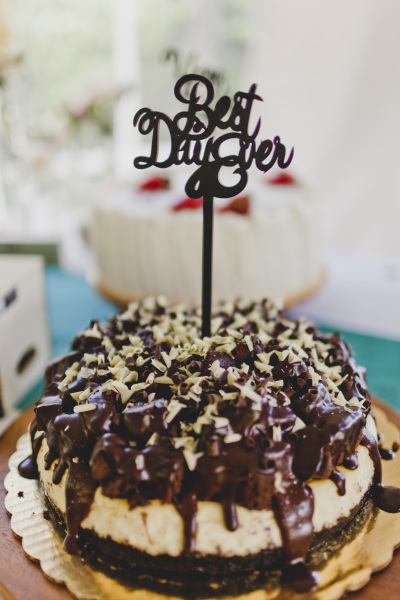 From country chic to traditional elegance your special day will bring a lifetime of memories.